Thanks for making our lives easier by offering some unique and delicious recipes. 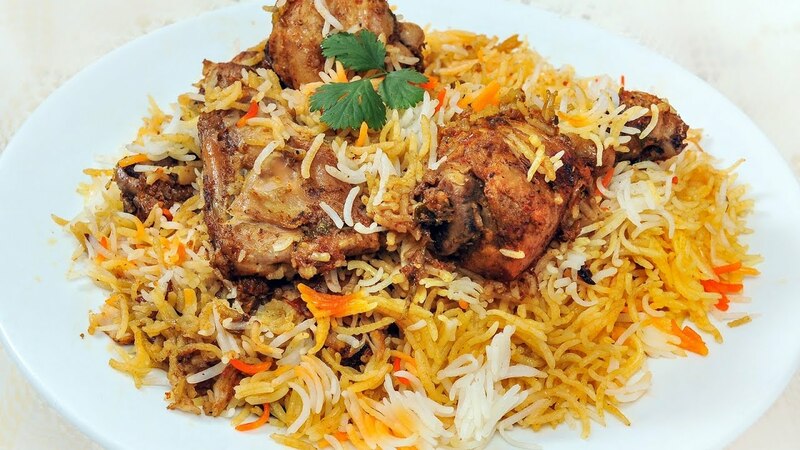 Just figured out this Sindhi Biryani recipe that seems delicious. I follow the recipe step by step to make it perfect!